I rode the first Empire State Ride in May of 2014. 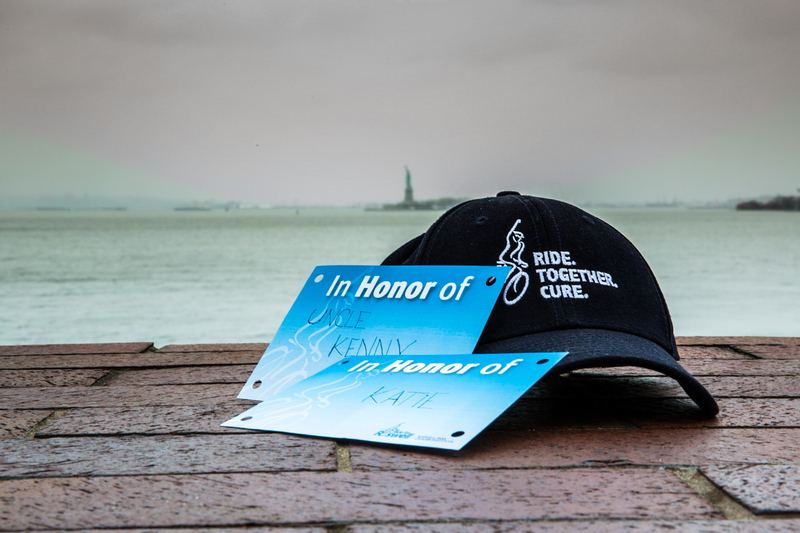 Months leading up to my ride, our community was inundated with some very high profile cancer stories. The stories included NFL quarterback Jim Kelly’s battle with cancer and a significant campaign for four year old Ben Sauer. The Blue for Ben campaign captured the attention of the entire Western New York community. My personal emotional drive to punch cancer back was higher than normal because of these and other cancer experiences that were surrounding us. 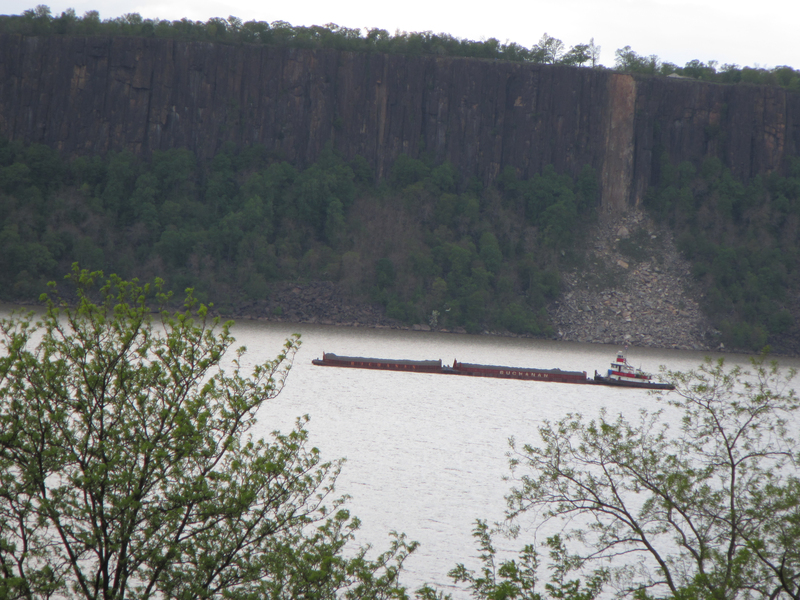 Riding from the Stature of Liberty to Niagara Falls via the Hudson River and the Erie Canal corridor has a lot of symbolic and historical elements that I found to be inspirational and motivational. 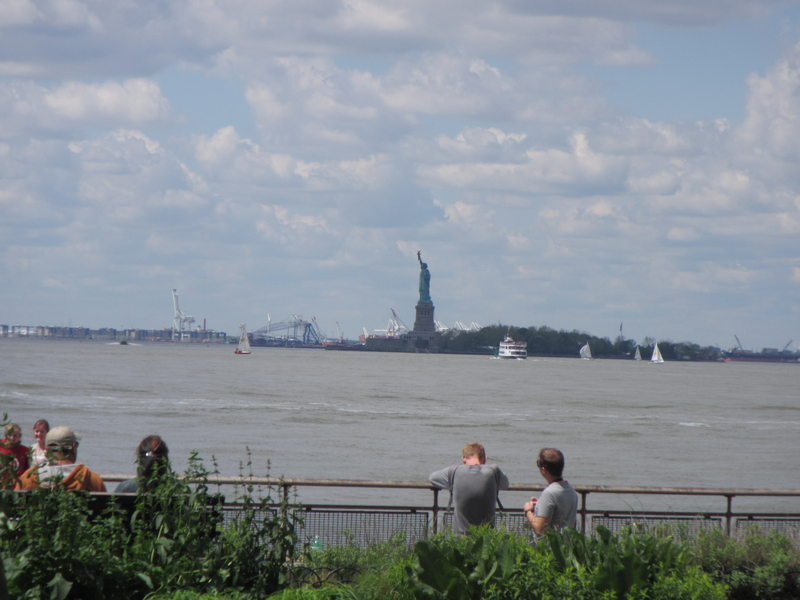 The Statue of Liberty and New York City has been a beacon of hope for so many of our ancestors who came to this country. 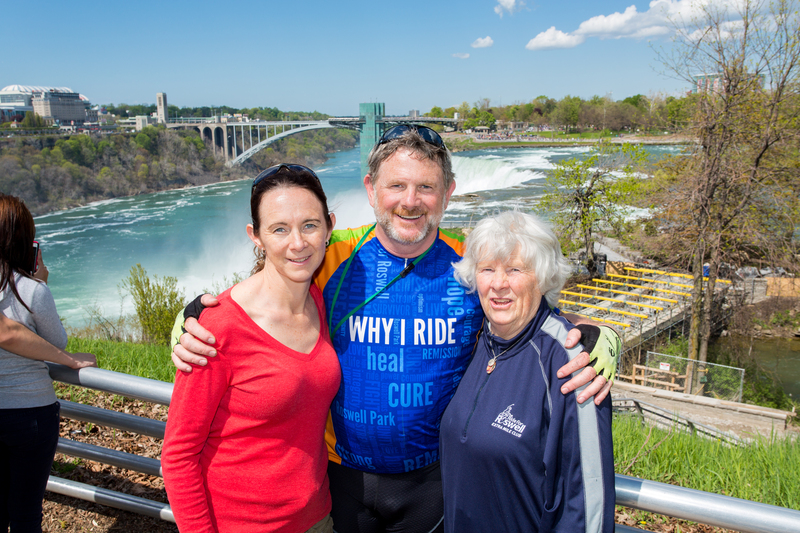 Starting the ride at this beacon of hope and traveling inland along a path instrumental to the growth of America to one of the great natural wonders of the world in Niagara Falls, New York seemed like the ride of a lifetime. Prior to this ride I had never done a multi-day ride and actually had only done a couple of 100 day rides in my life. I was more of a 40 mile rider and usually only on weekends. I started to “train” for the ride 5 months prior by going to the gym about 4 days week. I would alternate between the elliptical and stationary bike along with some pushups and plank work to strengthen my core. As soon as the weather broke in the spring, I got as much riding in as I could which was probably about 50 to 80 miles a week. I didn’t go over the top with training, but I felt ready. I also knew that I wasn’t out to break any records. I wanted to just enjoy the scenery and go as fast or slow as needed to get to the days destination before dark. The morning of starting the ride was super exciting as we were driving into New York City to Battery Park. Getting on my bike and heading out of Battery Park along the west side of Manhattan on an early Sunday morning was such an incredible feeling. It was certainly going to be an adventure of a lifetime. I had no idea what was going to unfold during the days, but I knew it would be fantastic. 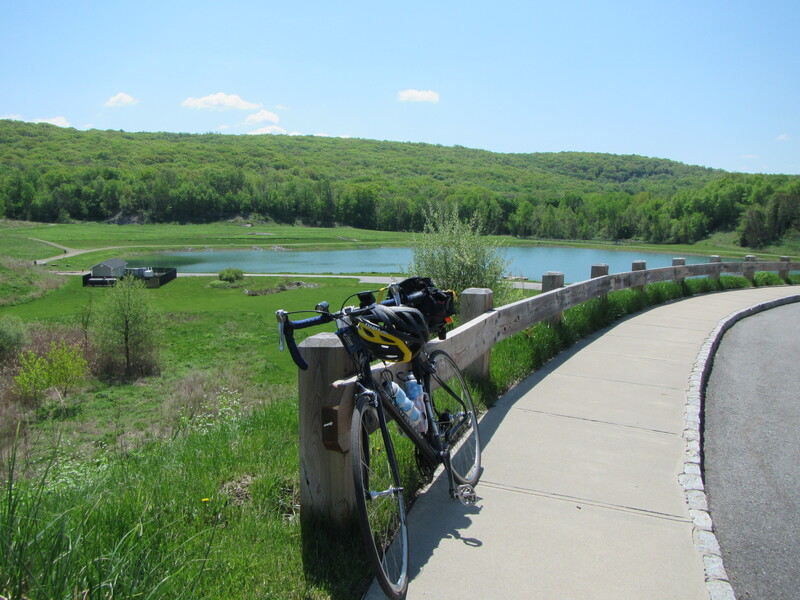 On day one of the ride, after I left the excitement of the city, I was quickly surprised by how beautiful it is riding along the Hudson River, the rock walls along the river are impressive, the rolling hills are not too intimidating and the small towns are incredibly welcoming. The first day was relatively short which allowed for some relaxation and to focus on preparing for the days ahead. Day 2 and 3 are about enjoying beautiful country side as you head towards Albany; I was really looking forward to pulling up to the State Capital in Albany. 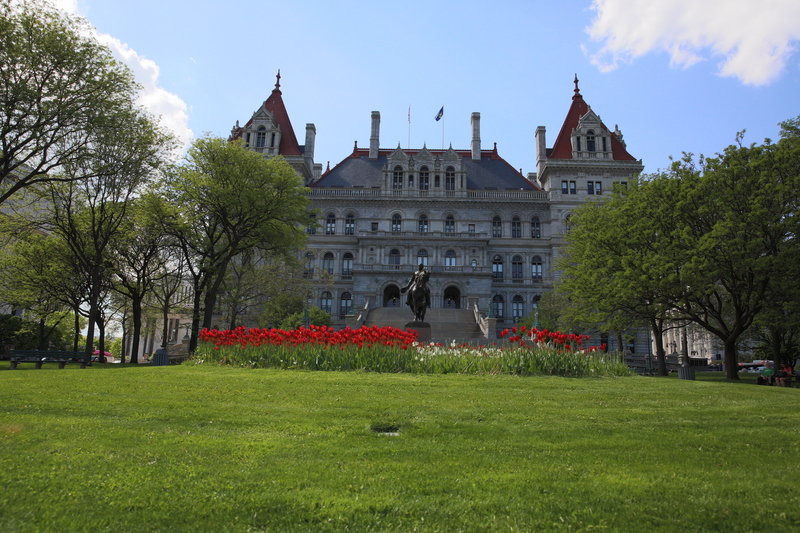 It was a really cool experience riding in to see the magnificent buildings in Albany and getting some photos with the State Capital in the background. Albany is a significant turning point in the journey as you make a left turn and start heading east along the Erie Canal to your final destination. Day 4 of the ride was a very significant day for me. It was actually my hardest day because I didn’t sleep all that well the night before, and I had too much garlic with my pasta dinner.. I couldn’t get rid of my garlic breath and it was driving me crazy! On the route that day the wind was a little strong and my legs started to cramp up.. While day 4 started as a tough day physically, it was also a life changing one for me. On this particular day I learned the power of being present in the moment. When I was able to focus my mind on the beauty that was around me like the bees that were in the flowers and the yellow finches that were continuously dancing in front of me, the effort it was taking to turn that crank seemed miniscule. 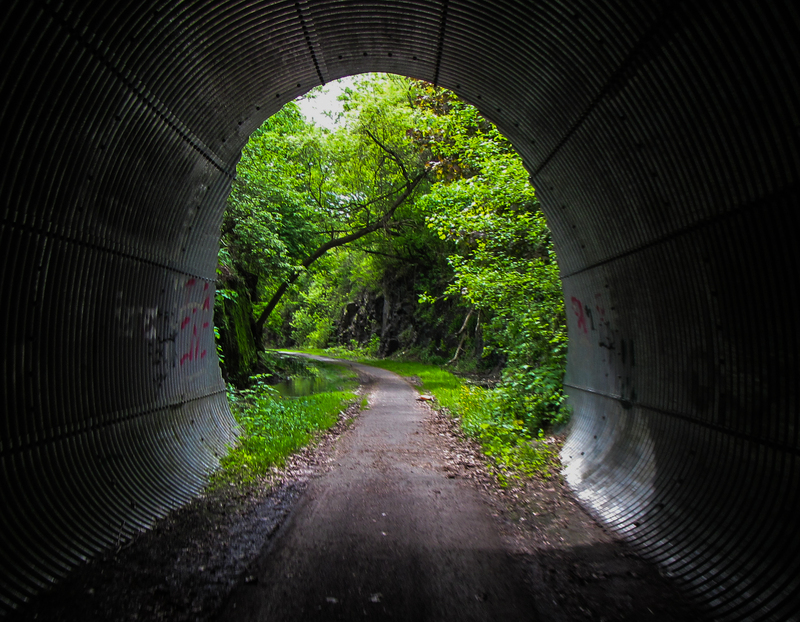 The pain in my legs went away and I was adsorbed in my surroundings. I had read about this concept in the past, but it wasn’t until this ride that I realized how powerful it truly is. I am so looking forward to sharing this ride with others in 2015. It is impossible to do a ride like this and not have it change your life in a positive way. If you or anyone you know just needs to get away and put life in perspective, this is the ride to do it on. Arriving in Rochester on the eve of the final day was almost surreal; I couldn’t believe that we had actually done this! I was looking forward to meeting some friends the next morning who were going to ride into Niagara Falls with me. I was very thankful for the opportunity to get some drafting buddies to help manage the headwind on the last day. The fresh legs in front of me were strong and made my final leg effortless. Approaching Niagara Falls in the final miles of the ride was such an incredible feeling; you can see the mist from the Falls from miles away. As you get closer you can sense the buzz of the community and begin to hear the sound of the water. The crowds of tourists treated us like rock stars and were snapping pictures. They had no idea who we were, but everyone got caught up in the excitement along with us. I can’t wait to witness and share this experience with others in 2015 and beyond. It is truly life changing in so many ways. Cheers – Ride on! Donate Here!! Your help is so appreciated! !